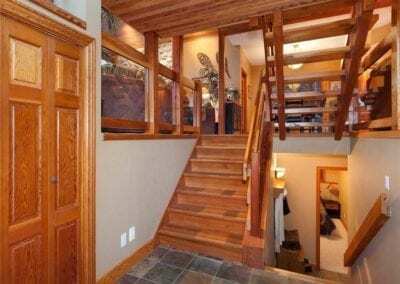 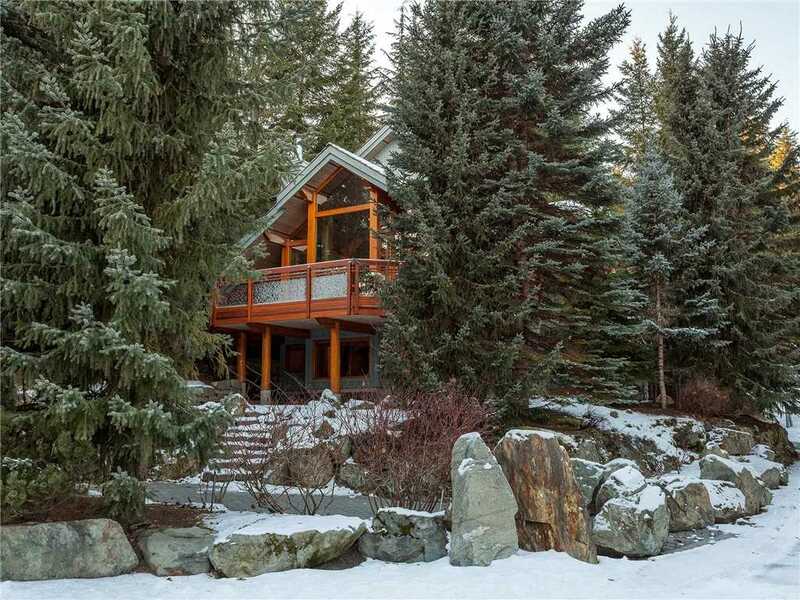 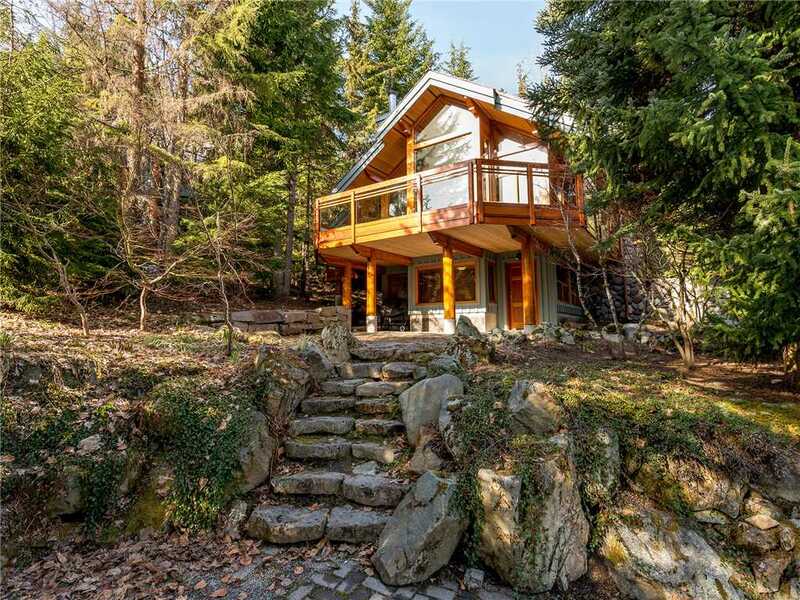 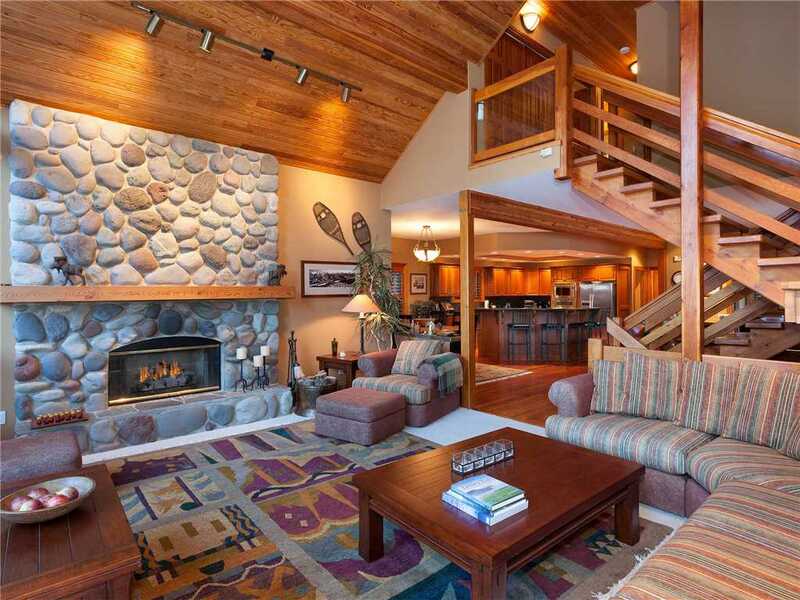 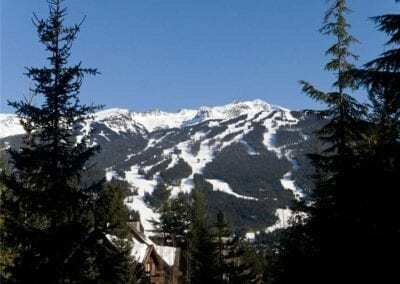 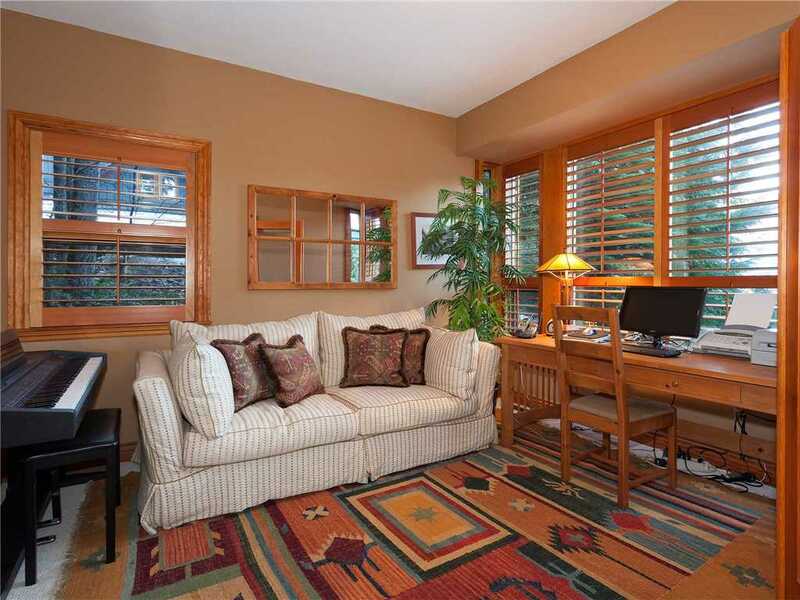 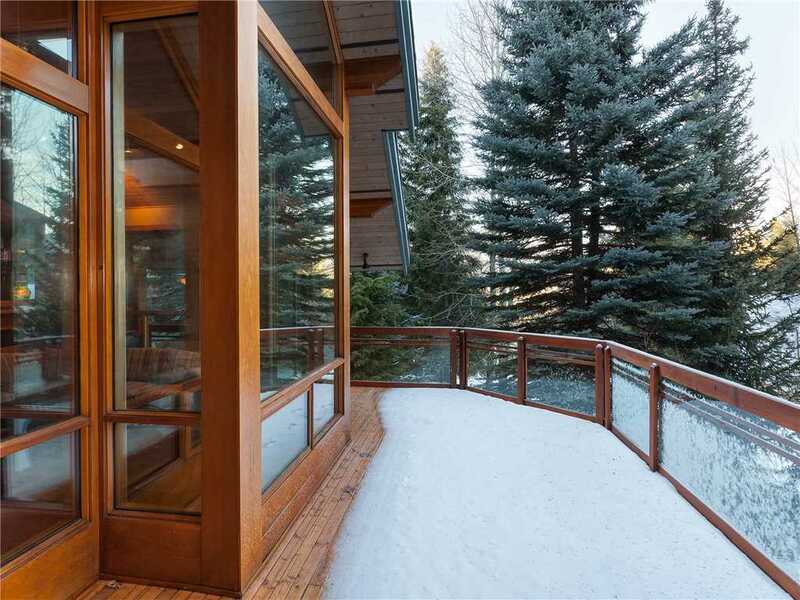 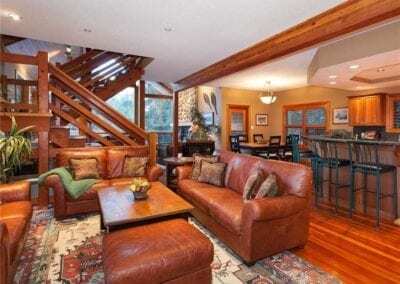 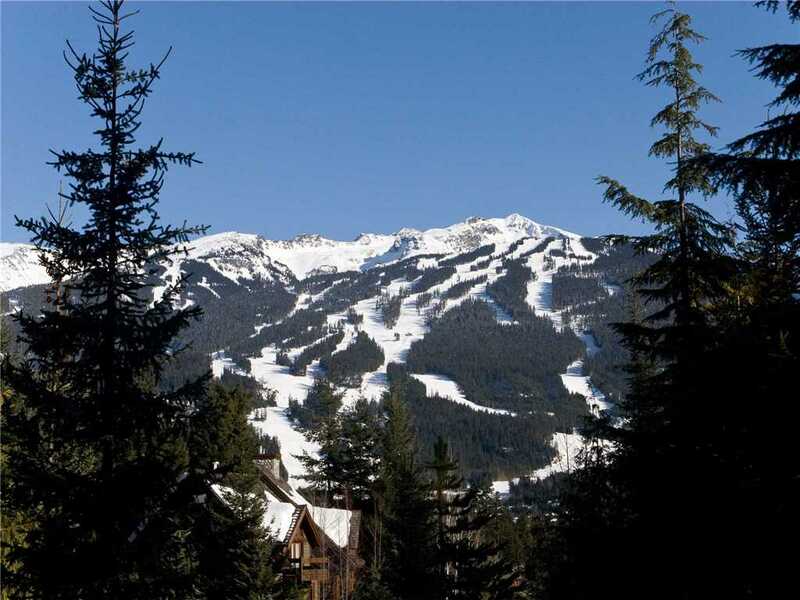 This quintessential Whistler Chalet offers privacy and quietness with just a short drive to Whistler Village. 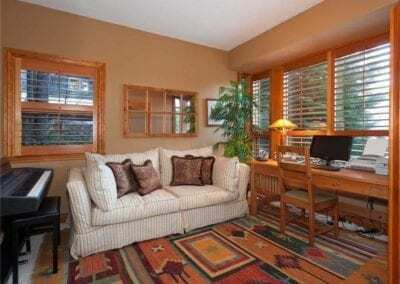 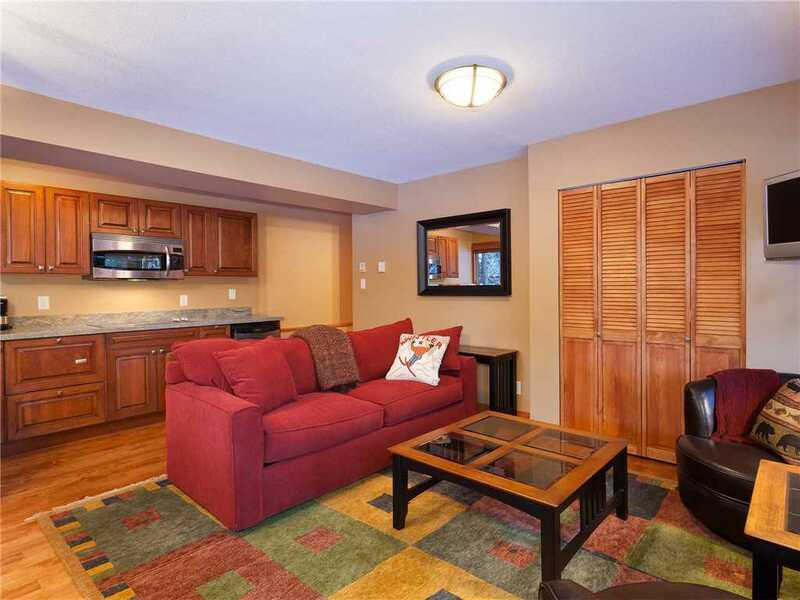 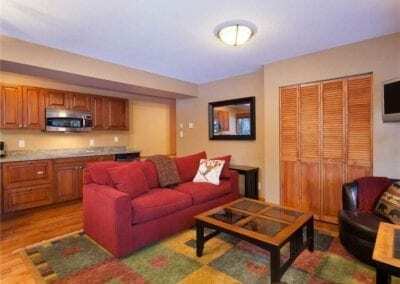 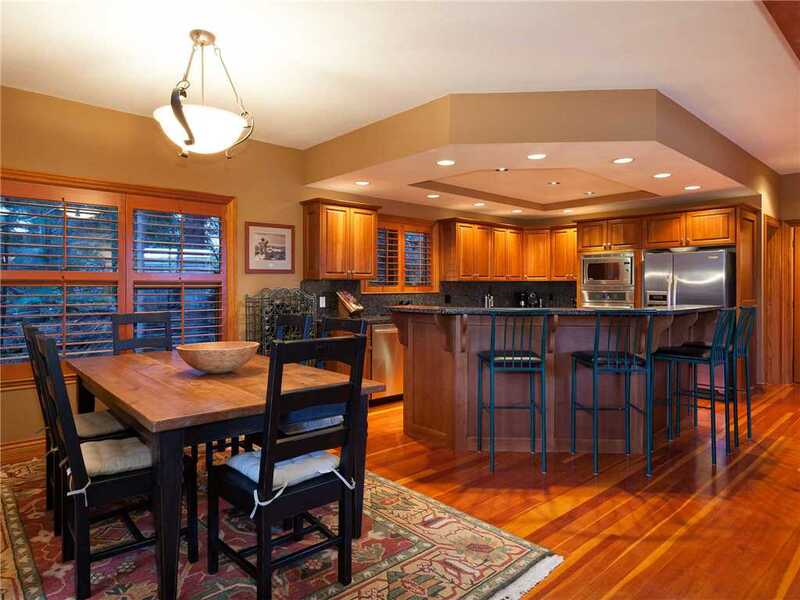 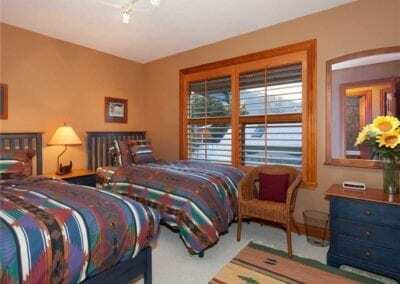 Boasting 4 bedrooms, a private den off the main living and 3.5 bathrooms. 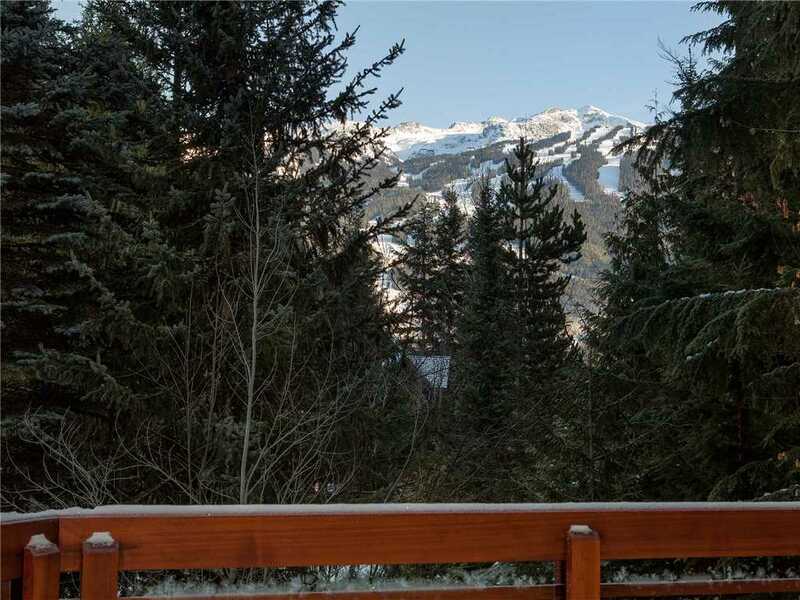 Located in the prestigious Blueberry Hill neighbourhood this home can be offered with a private parking spot in the village for ease of access to the slopes, upon availability. 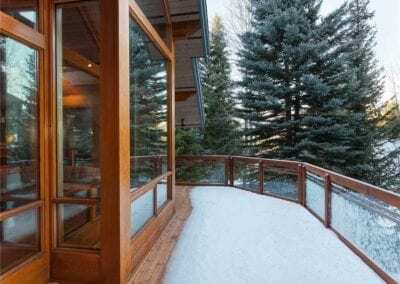 The main floor features a vast open concept with vaulted ceilings in the main living space, with access to a large balcony over looking Blackcomb and Wedge Mountain and a wood burning fireplace. 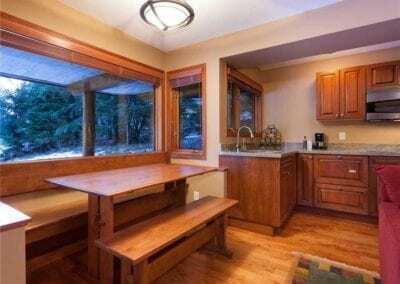 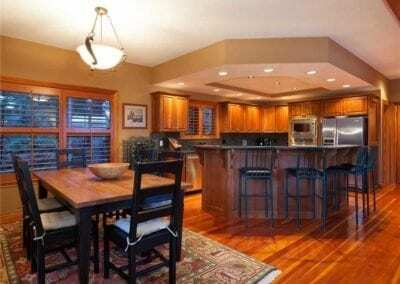 Off the main living space if the dining room and full equipped kitchen with breakfast bar. 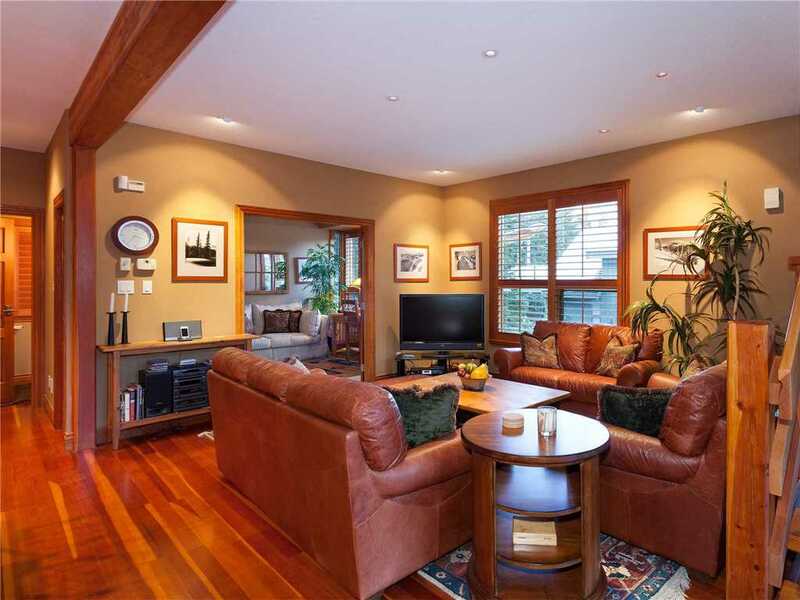 Just off the kitchen is a sitting area with TV and closed off den with pullout sofa. 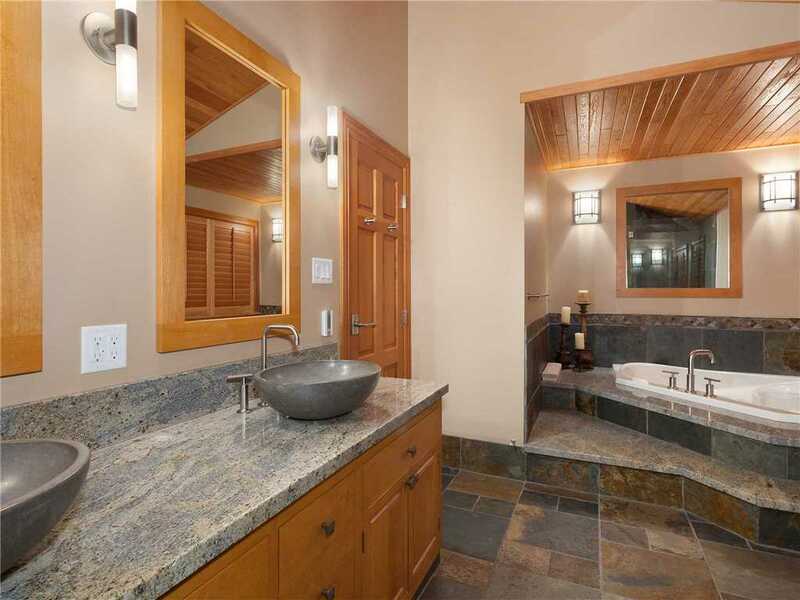 The laundry room and a powder room finish off this level. 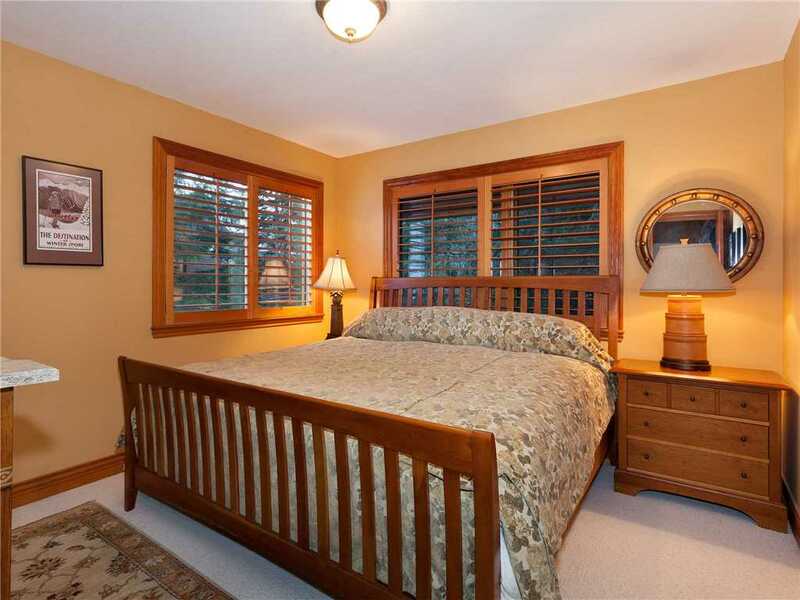 The top floor features the master suite with king size bed, large walk-in closet and ensuite bathroom with soaker tub. 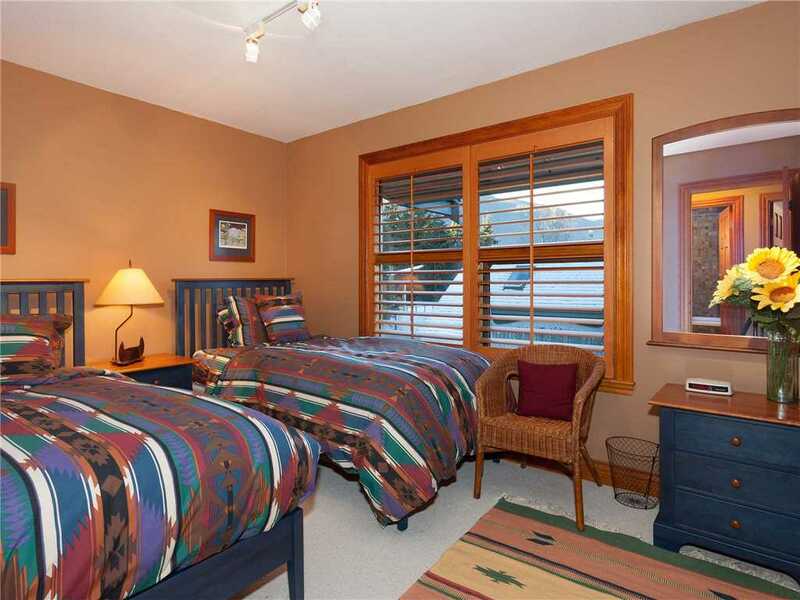 Two other bedrooms complete the top level, one with a king size bed and generous closet and the third bedroom with the option of a king or two twin bed configuration, offering flexibility for families and groups. 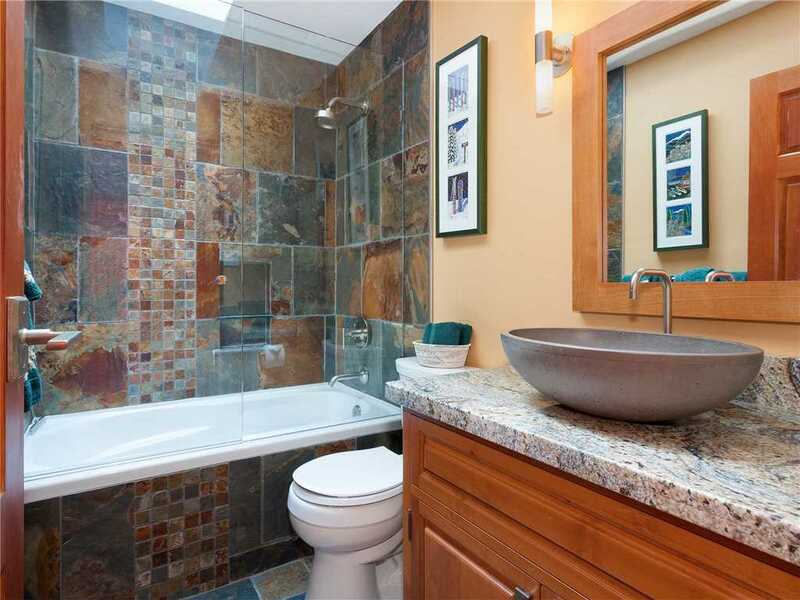 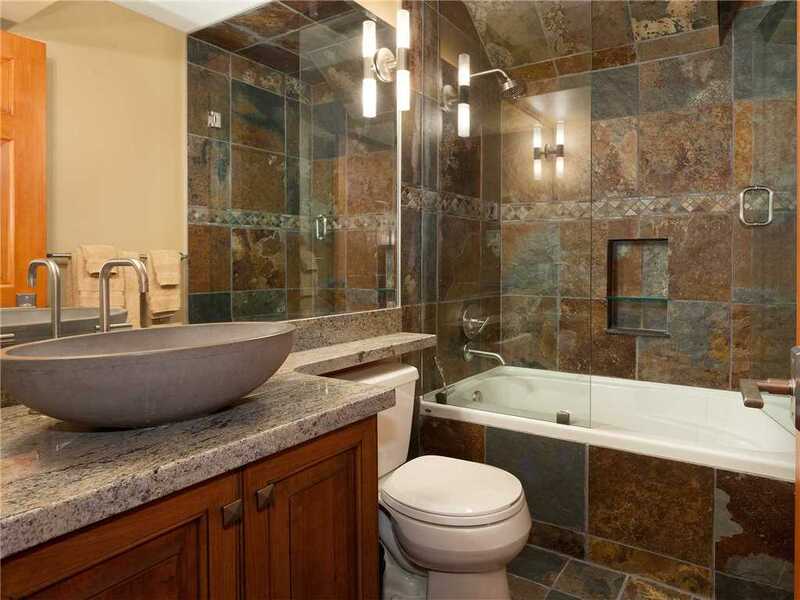 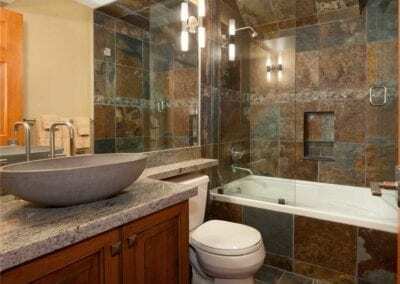 A second full bathroom with shower/tub combination is shared between the two additional bedrooms. 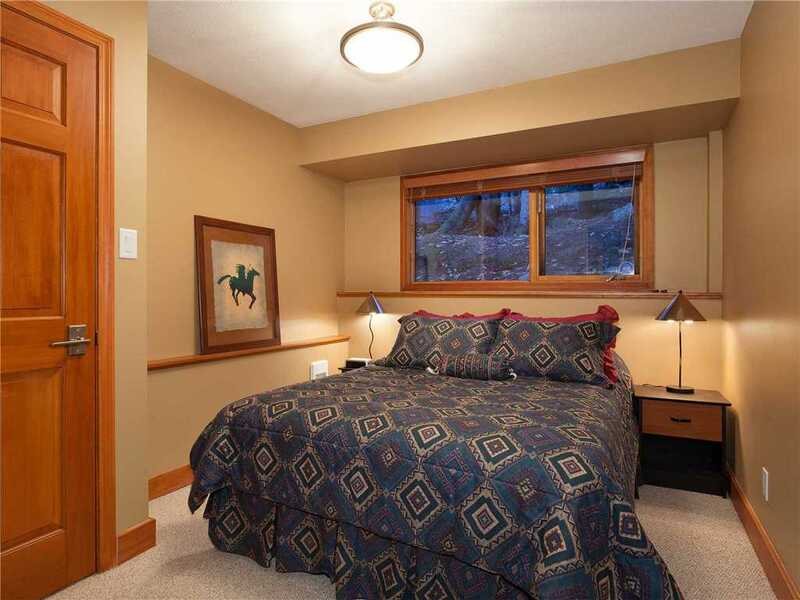 The lower level of the home includes the 4th bedroom with Queen bed and access to an additional nanny studio suite with kitchenette and private outdoor entrance. 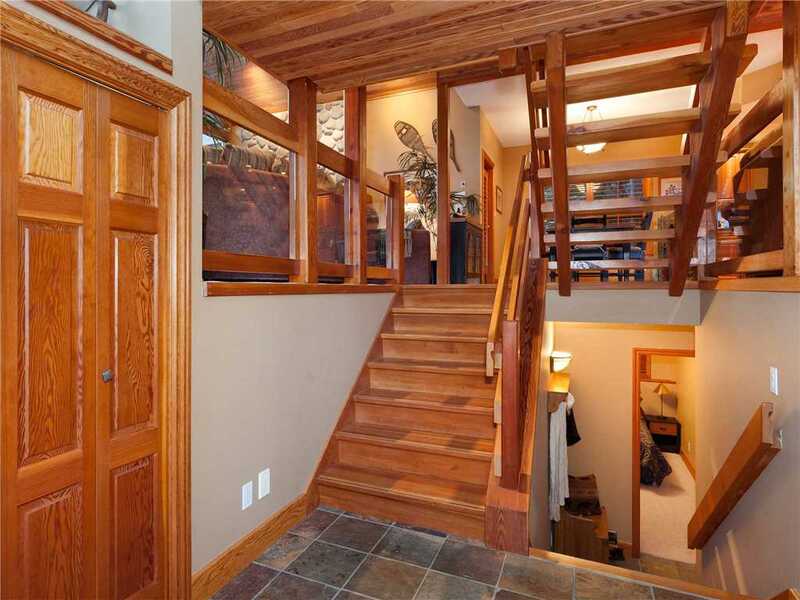 A large double garage and small mudroom are also located on the bottom level. 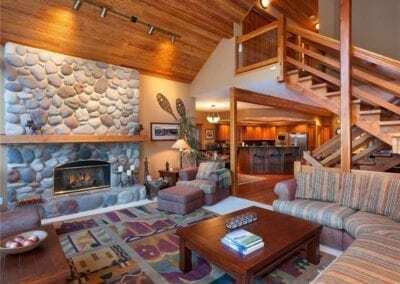 Falcon Chalet is a perfect retreat for multiple families or groups that desire a Whistler getaway just outside the hustle and bustle of the village but still within a 5 minute drive and designated ski-in/ski-out parking stall in the village, for easy and convenient access to the slopes. 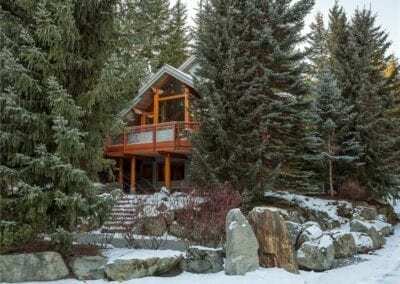 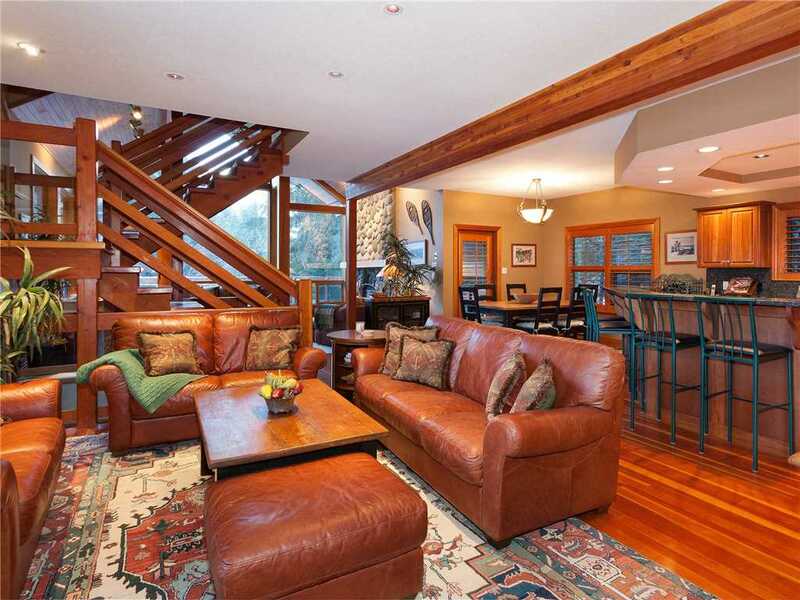 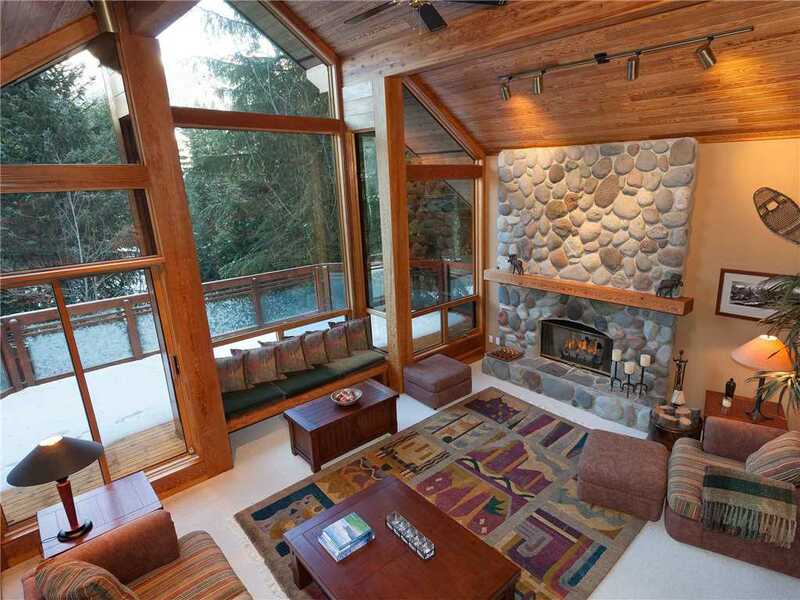 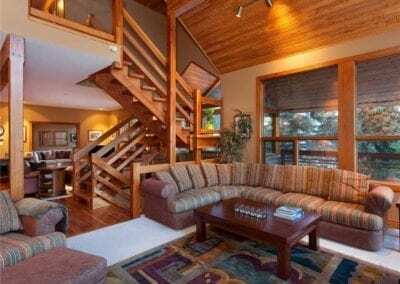 This quintessential Whistler Chalet offers privacy and quietness with just a short drive to Whistler Village.